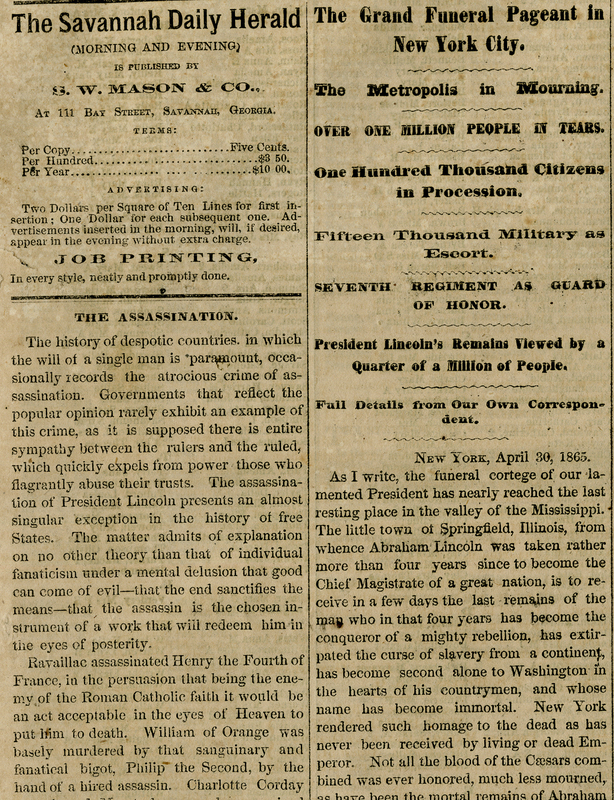 This is the front page of the Savannah Daily Herald newspaper dedicated to the assassination of President Abraham Lincoln and shooting of John Wilkes Booth. Articles titles include: "The Assassination", "The Grand Funeral Pageant in New York City…", and "Another Account of the Shooting of Booth". 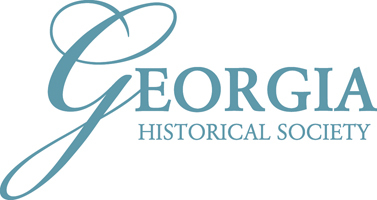 Georgia Historical Society newspaper collection.